Scope Cycling enters the highest level of UCI cycling with Riwal Readynez - Oneway Distribution B.V. Scope Cycling has its roots in professional cycling and will further grow its involvement in the sport by becoming the official wheel sponsor of the UCI Pro Continental team Riwal Readynez. 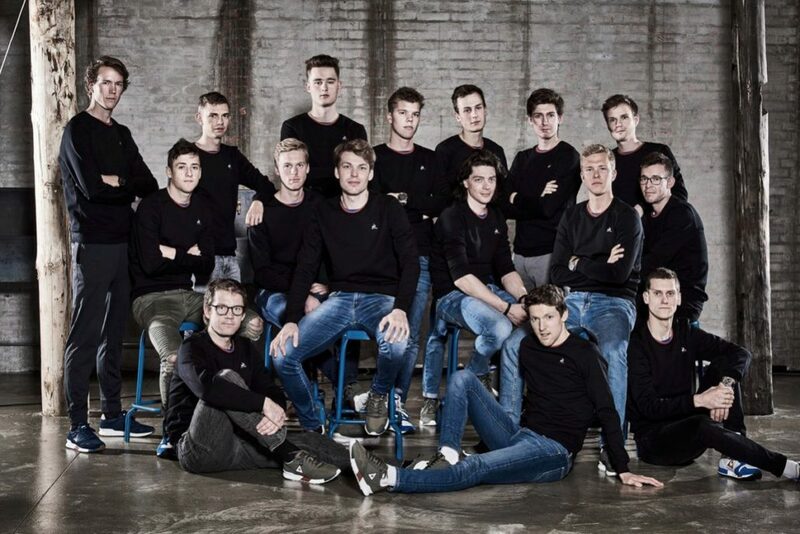 Riwal Readynez is the highest ranked professional cycling team in Scandinavia. The International Cycling Union approved the team’s application for an UCI Pro Continental status. Riwal Readynez is set to race all major races of the UCI Europe Tour, and is nominated to receive wildcard invitations to UCI World Tour races such as the Strade Bianche and the Amstel Gold Race. “Scope stands for quality, innovation and passion. It’s always been one of our core principles to develop products that are best in class. 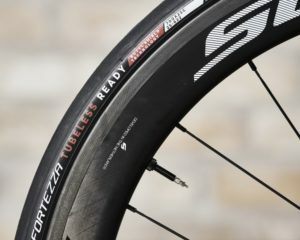 Becoming the official wheel partner of Riwal Readynez will help us to put our wheels through their paces at the highest level of racing and to receive valuable feedback from the riders. It’ll enable us to further improve our current range of products”, says Nieck Busser, Co-founder of Scope.